I’m beginning to see more and more dogs who are attending doggy daycare that lack appropriate social skills. I’m not knocking doggy day care as it has many benefits and can support socialisation in a big way. The problem appears to be with the lack of understanding of what socialisation actually is. The socialisation stage of development begins around 4 weeks and the window closes around 16 weeks. The aim of socialisation is about appropriate positive exposure. The social skills that our society now demands a pet dog are quite complex. Many years ago the pet dog lifestyle was different and therefore the demands were different. Sound temperaments are not a common as they used to be either, I believe this is because of three factors. Responsible neutering has pretty much wiped out the family pet mutt. Dog are now mostly bred for working purposes, showing, fancy designer names and fancy rare colours. The genetic selection of a sound bomb proof family pet is rare. Years ago there was less tolerance of poor temperament and these dogs were often removed from the gene pool! So some dogs start with not so good genes! Then sometimes questionable rearing by breeders who are breeding for money or success. This means extra effort with training and socialisation is required! 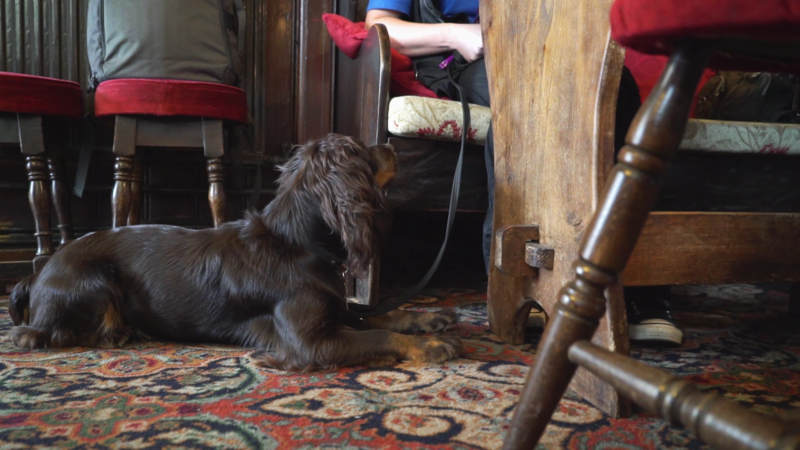 It is drummed into owners to socialise their dogs. Most owners think socialisation is about puppies playing. So they ship them off to doggy daycare a few days a week and tick off the socialisation box. This is where the problem starts. Socialisation is about your puppy learning different sets of social skills for different situations and day care is just one of them. 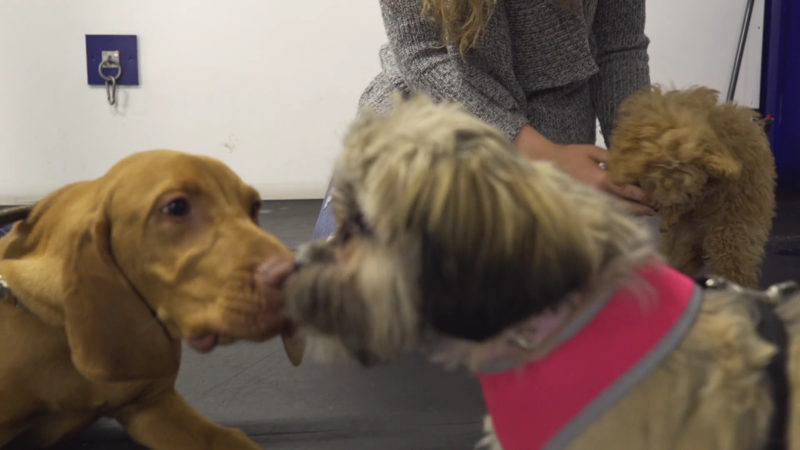 Doggy day care is a bit like night clubbing, it is an intense social situation. Some dog will love it, some will hate it. Dogs have different personalities, imagine a party and the people who attend. Which is your dog? It’s only fun if you like party? It doesn’t matter how many times you take me nightclubbing I’m not going to learn to like it. In fact, I might get pretty aggressive if some drunk bloke thinks he can touch my bottom at the bar……………. I’d much prefer a quiet country pub with food and couple of friends for company a bit like an old farm bred border collie, I just like to work and rest. Now my daughter she loves to party, she’s like a red cockapoo that come out of the womb social!! Partying is good, it’s fun, but if your dog just learns to party, it will want to party everywhere!!! Daycare will enable your dog to interact and play with other dogs in that environment. Those skills will need to be transferred and other skills learnt. You dog still needs to learn how to behave walking down the street, in the vets waiting room, in a dog friendly pub, days out with the family, learn and concentrate in a training class, settle at home, travel in the car, visit friends, leave distractions in the park, not chase joggers and cyclists and most importantly see dogs in a huge range of environments and be able to be calm, ignore them and most importantly tolerate the frustration that you cannot always play. Dog day care has benefits but also limitations so it does not tick the socialisation box as a stand alone solution. Why don't I have aggressive dogs in a training class?